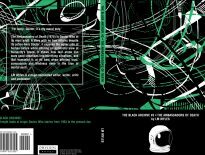 This is the second of the Black Archive releases I’ve reviewed for DWC: the first was their excellent book on The Ultimate Foe. That was one of the best Doctor Who reference works I’ve read in a long time and, to reiterate, it’s highly recommended. Full Circle is an interesting story because it was only really made by accident: as we know, when JNT and Christopher Bidmead took over from Graham Williams and Douglas Adams, the cupboard was bare and there were no scripts commissioned for the next season. 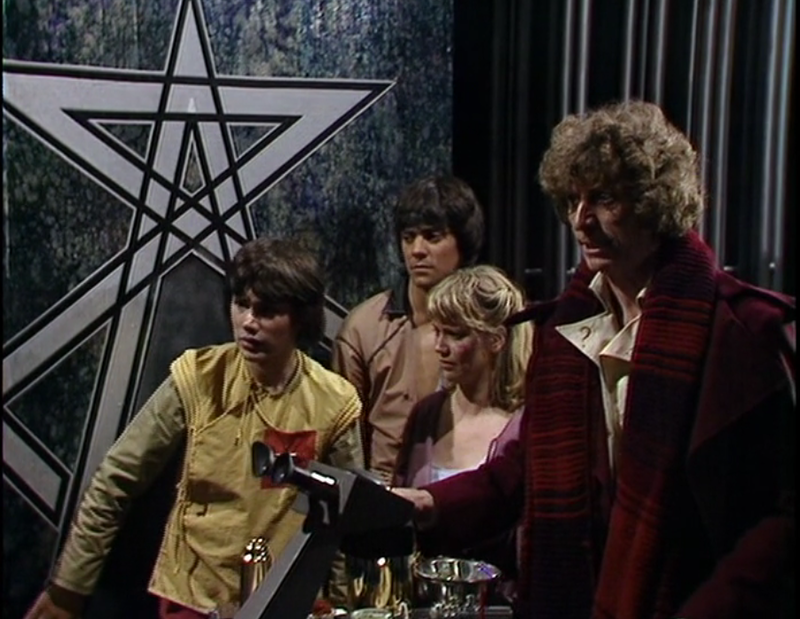 Scrabbling around in the bottom of dusty filing cabinets produced The Witch Lords and a number of unsolicited submissions from an eighteen-year-old fan called Andrew Smith, who’d used the 1972 edition of The Making of Doctor Who for guidance on how to structure his story outlines. The Planet that Slept was rewritten by Bidmead, though much of Smith’s original work survived, as Full Circle. 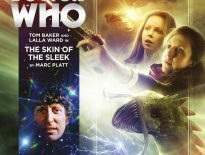 And the final version was very good indeed: one of the highlights of the season, and the one that dealt best with Adric. The original idea for the character – a cosmic Artful Dodger, cor blimey guvnor – didn’t really survive into the finished scripts; Terrance Dicks had a go at making him a bit more of an urchin in State of Decay but that was soon dropped. Not a bad thing for a character to develop, of course; Leela was conceived as a bit of an Eliza Doolittle and not much of that survived either. The difference, of course, was in the quality of the playing: Louise Jameson is a superb actor and, alas, Matthew Waterhouse is not in that league. Full Circle was well written, well realised, beautifully designed (though not without some flaws: the A4 files in the book room do not convince and the Marshmen are not the greatest monsters) and well acted. (With the exception of… well, you know.) It’s wonderful to see George Baker in it, though it’s a shame JNT couldn’t find him a better part. It’s a bit like asking Olivier to play a spear carrier. But at least Inspector Wexford got to meet the Doctor. John Toon’s work is very different in its approach from the Black Archive’s volume on The Ultimate Foe; that book concentrated primarily on the development of the production, and contained a huge amount of original research on how the episodes reached the screen. There’s much less on this, and indeed on the story as a whole, in this companion volume on Full Circle. Perhaps it’s unfair to compare the two books too closely: there’s a huge amount of material to be investigated on the last two episodes of Trial, which had a totally tortured genesis and finally reached the screen under almost impossible pressure on the production team. There is just less that can be discovered about the making of Full Circle. That said, I didn’t enjoy John Toon’s work as much. The approach is very different. There’s comparatively little on the making of the story or analysis of the final work; instead, the writer looks in depth at some themes in Full Circle and explores them extensively. I confess I found a lot of this discussion of themes from Full Circle to be less interesting than analysis of the story itself; I also accept that some readers will find this exploration fascinating. There is much in the book that’s worth reading and the Black Archive is an excellent project, which is to be welcomed and enjoyed. 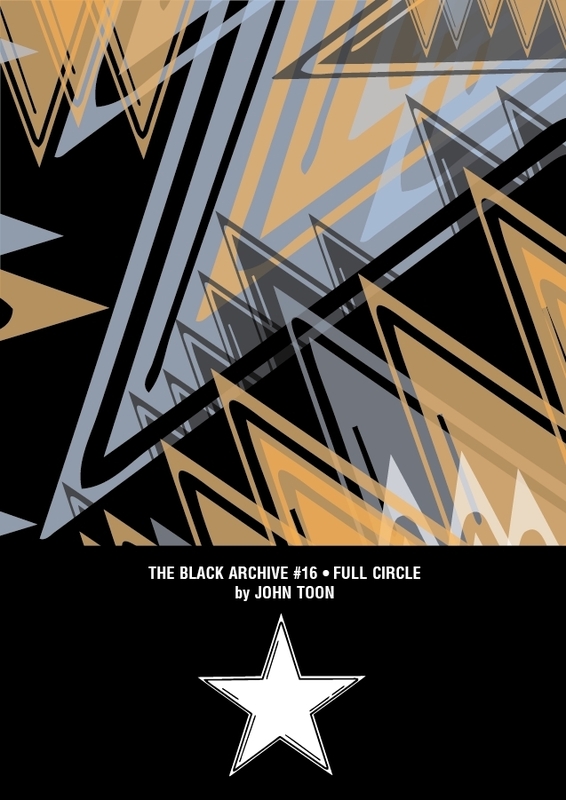 You can order The Black Archive #15 – Full Circle from Obverse Books digitally for £3.99, in Paperback for £6.99 or both for £7.99.